That means having the technology in place to access and retrieve workable copies of your data –both yours and your customers’ that you manage–should a disaster strike. 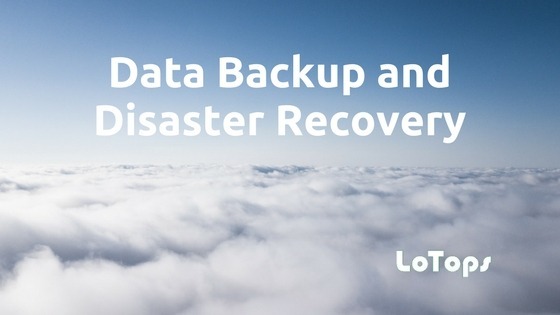 In IT lingo, backup and disaster recovery is often referred to as ‘BDR’ for short. BDR is the last line of defense for your data and your best insurance policy. In fact, most cyber liability insurance plans will require some data backup protection be in place. The bad news is that data disasters are not as rare as many business owners imagine. 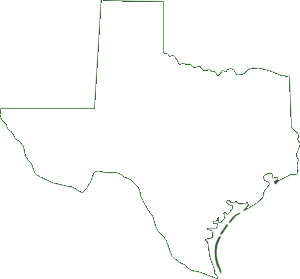 It doesn’t require an act of god–like a hurricane or tornado. Spilling coffee on a server, an unexpected power surge, a manual backup process that was done incorrectly, a small fire or a ransomware attack are all common causes of data catastrophes. And even worse news is that such data incidents are very often devastating for the affected small businesses. The US National Cyber Security Alliance found that 60% of small businesses are out of business within six months of a data disaster. And IBM reported in 2016 that 62% of all cyber attacks hit small and medium sized businesses. The good news is that effective, trustworthy data backup solutions are easier and cheaper than ever before. The forces driving these good trends are faster and more reliable internet access, cheaper data storage and cloud-based solutions with remote access. A lot of business owners that have used on-site backup systems in the past (such as tapes) are reluctant to move to cloud-based solutions. They feel that they’ll ‘lose control’ of their data. They feel it will be less safe out there in the cloud, than close by in their server closet. 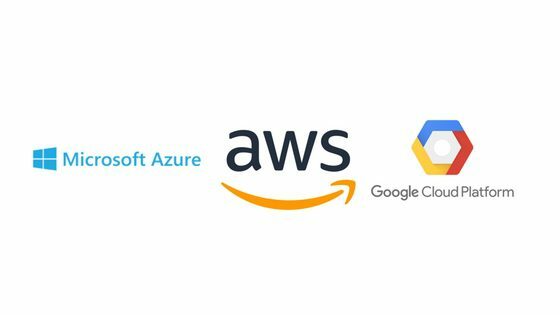 Your data is usually safer in the storage centers run by major cloud vendors such as AWS, Google and Microsoft. These companies can invest hundreds of millions of dollars in physical and technical security that small businesses simply don’t have access to. Furthermore, your data can be set up to reside at multiple data centers–a practice referred to as redundancy. Whatever your situation, you’ll almost always want to have a copy of your data residing in the cloud. This gives you insurance in case of any disaster affecting your on-site solution. But many business owners still like the idea of having a copy on-site. In this case, current solutions allow you to set up on-site storage servers that automatically sync with your cloud storage. You’ll want to make sure your data backup solution is automated, not manual. You don’t want to have to rely on humans remembering to correctly back up data–mistakes can happen or you can simply forget. Instead, you can set up a backup system and have it back up your selected drives and files automatically. Again, don’t rely on having users remember to move individual files into designated ‘backup’ folders. This is often what you’ll have with consumer-focused solutions. On top of not dealing with the issue of users forgetting to add files for backup, you’ll also not have access to older, previous versions of your data. This allows you to copy all data from a computer–including software and operating systems and settings–onto a new computer. This is a great option to have when just replacing individual files isn’t going to be enough. Two primary concepts to understand in BDR are RTO and RPO. RTO stands for Recovery Time Objective. RPO stands for Recovery Point Objective. Both settings are measured in time. RTO is how quickly you need to have your team back up and working on your network. If a disaster strikes at 11 AM and your RTO is three hours, your team will be back on-line at noon. Does your business need to recover this quickly? Perhaps, perhaps not. It depends on the business. Generally, the shorter the RTO, the greater the investment required. RPO is how far back you’re willing to lose data. So, if your business is backing up its data every three hours, your RTO is three hours. This means that no matter when a disaster occurs, the most possible data that you can lose is whatever has been generated during the last three hours. Shorter RPOs usually are more expensive. Settings such as RTO and RPO are only meaningful if your data is actually being backed up as expected. There’s no worse feeling than thinking you have a backup in place only to discover it never got made. Fortunately, both on-site and cloud-based disaster recovery solutions allow you to access remote monitoring dashboards. These dashboards provide confirmation that every scheduled backup has, in fact, been created successfully. Putting a modern data backup and disaster recovery system in place provides you protection and peace of mind. When all other data security measures fail, you still have access to a protected set of data. Ransomware, for example, works by having the hackers extort victims. The hackers encrypt your data with malware and they’ll only give you back access to your encrypted on-site data if you pay the ransom.